Laurel & Hardy, the world's favourite comedy double act, set out on a variety hall tour of Britain in 1953. Diminished by age and with their golden era as the kings of Hollywood comedy now behind them, they face an uncertain future. As they set out, crisscrossing the country, attendances are disappointingly low. But they've always been able to make each other laugh and as the charm and beauty of their performances shines through their audiences laugh too, and they re-connect with legions of adoring fans, old and new. 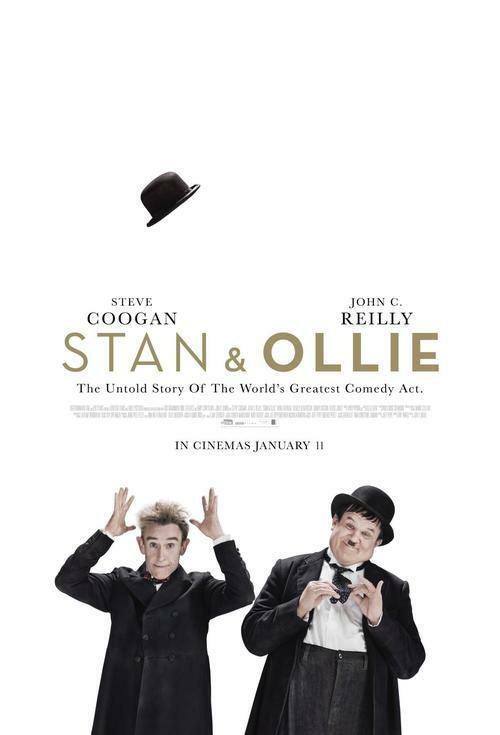 The tour becomes a hit, but Laurel & Hardy can't quite shake the spectre of Stan and Ollies past; and long buried ghosts, coupled with Oliver's failing health, start to threaten their precious partnership. A portrait of the most tender and poignant of creative marriages begins to unfold as the duo, aware that they may be approaching their swan song, try to rediscover just how much they mean to each other.